High Falls of the Little River. 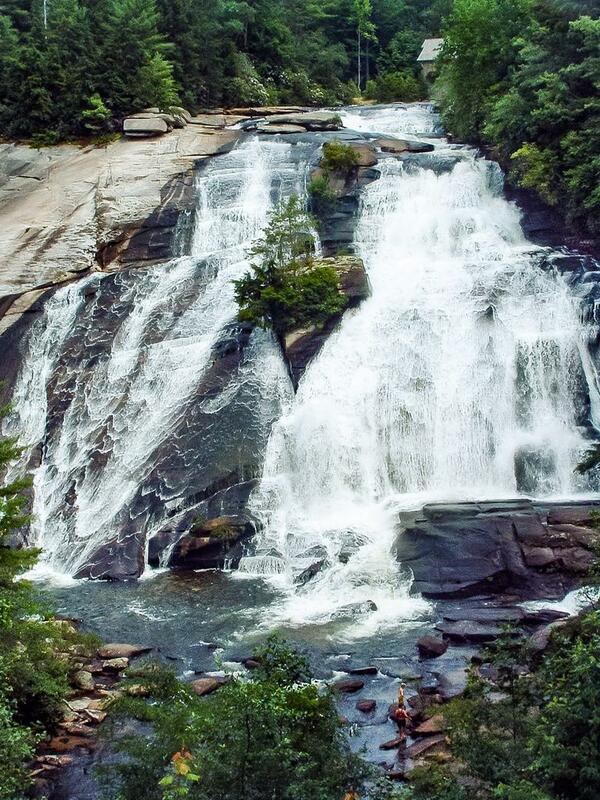 At 150' high, this is indeed the highest falls on this river and in Dupont State Forest. You can ride your bike right to this view. A short trail leads to the base where mist-bathing and swimming is popular.